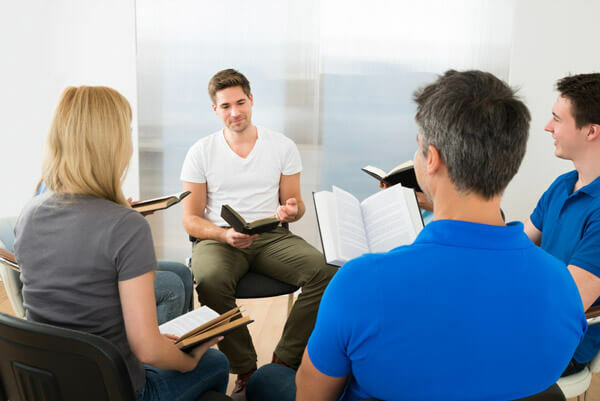 A Small Group is a community of people connected for discipleship through Bible study, prayer, and spiritually encouraging relationships. Small Groups are a big deal, because we all need and are commanded to pursue encouraging relationships with other believers. At WBC, Small Group times and locations vary depending on the needs of the group. If you’re interested in getting connected, email Stan Candler.